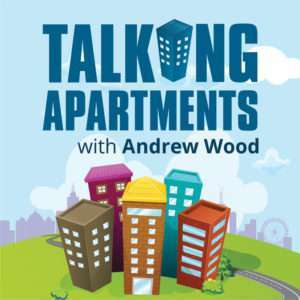 Wood Property Partners | Impact of Labor’s tax changes on the apartment market. 03 Apr Impact of Labor’s tax changes on the apartment market. If Labor wins next month’s election, its property tax changes will take effect from 1st January 2020. Almost exclusively these changes are aimed at investment property owners and tenants, but they will undoubtedly impact capital and rental values in the broader property market. Let’s quickly recap what those changes are. $6.6 billion allocated to a 10 year plan announced in December to pay you $8,500 a year if you build a new home and rent it for 20% below market rent to low and middle income Australians, hopefully creating the construction of 250,000 new homes. Unlike many overseas markets, it has been uneconomic in Australia for apartment buildings to be constructed and held in a single entity. Apartments are almost always sold to individuals prior to construction. Labour would halve the withholding tax rate for Managed Investment Trusts (MIT) from 30% to 15% potentially encouraging institutional investment to build and hold residential investment property. So what impact will all this have. Even if the CGT and negative gearing changes are “grandfathered” for existing owners (pre January 1) when these owners sell their property post January 1 the new owner will lose that shelter so the price someone will pay for that property will be less in the new tax environment. If you own an investment property pre January 1 you will want to keep it to retain the current tax arrangements. This will see less property for sale meaning some potential buyers will be forced to stay renting thereby keeping upward pressure on rents. Given the changes only apply to existing properties, investors will be more likely to consider new apartments and houses for investment. This means an increase in new housing supply creating less or even negative capital growth. Really however its impact on new development is just window dressing on an already depressed market and new construction will be driven more by the market fundamentals than tax tweaks. To some degree it does push investors away from existing property and towards new property putting more downward pressure on values of existing property. Impact C – Less Capital Growth. The impact of the proposed scheme by Labour will provide cheaper rental accommodation but only for a qualifying sector and its delivery will be demand driven so the over impact will be negligible. For both domestic and foreign institutional investors including industry superannuation funds, the Australian property market is a very attractive place to invest. The proposed change to MIT is designed to remove a financial deterrent to major investment in residential projects which are held and managed by a single entity hopefully causing institutional investment in the supply and management of new housing. The market is more influenced by fundamentals and to date the relative return has not been sufficient to encourage investment by this investment sector but if this changes we could see a dramatic shift. There is also the question of scale of investment and consistency of the tax regime (State and Fed) from changing governments that frequently tinker with property related taxes. Overall, I don’t think this alone will see any significant impact on the capital or rental market. These tax changes were originally announced about 3 years ago when the property market was flying along and becoming increasing unaffordable. A policy to slow down the market must have seemed like a good idea at the time but in the last 12 months we have seen increased property taxes on investors and significant pressure on banks’ lending practices, creating a liquidity squeeze and tripping a crisis in property market confidence around the country. On balance Labor’s changes will make it harder for individuals to own investment property and are designed to attract large on and off shore institutional investment. The impact on the already fragile market will undoubtedly restrain capital growth (and may even be responsible for initial capital falls). The impact on the rental market is harder to predict and slower moving but overall it will drive rents higher. 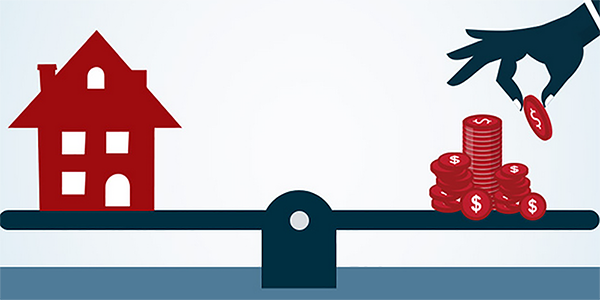 One may argue that increase rent will cause an increase in capital values and in a stable tax environment that is true. But if the tax rules change so do the risk vs reward relationships so it is very possible values can fall or plateau while rents rise.